Rodents on the Road., Royalty of Rodents! 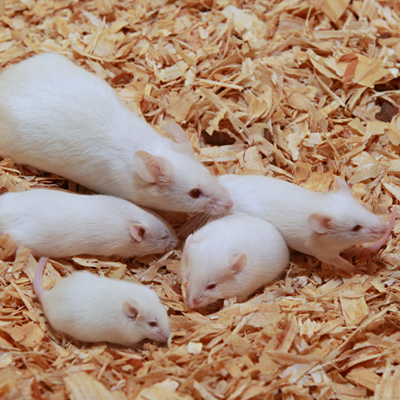 Rodents on the Road has been serving the needs of the rodent industry for over twenty years. 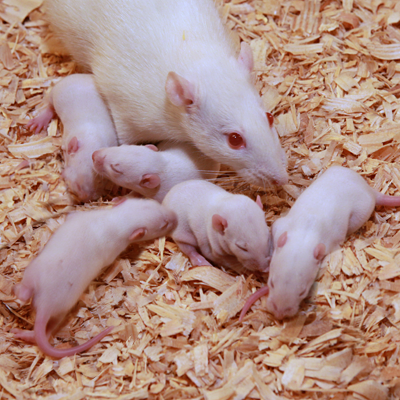 Located just outside of Gainesville, in the heart of Florida, we specialize in breeding top quality feeder rodents. All of our animals are bred and raised on-site at our immaculate 50,000+ square foot facility. Our animals are not lab surplus shipped from other locations. This assures you will receive top quality animals that are held to R.O.R.’s high standards. We feed our animals the highest quality rodent chow from Zeigler. 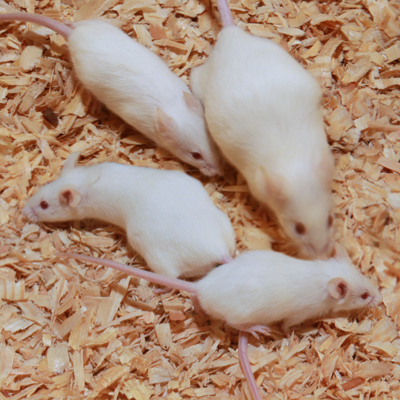 We offer both frozen and live rodents at various sizes. 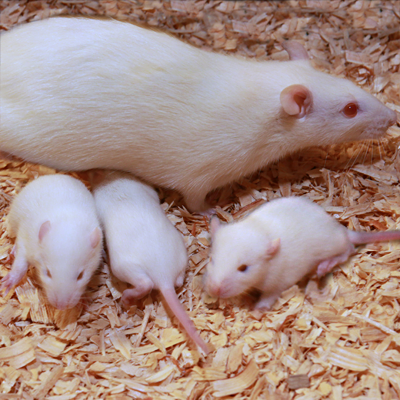 All of our animals go through a three stage quality control system which ensures only the highest quality rodents are delivered to you. Your positive experiences with R.O.R. are of the utmost importance to us. We take pride in every detail of our production, shipping as well as our customer service. 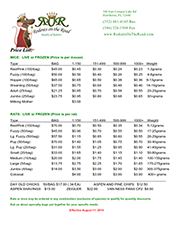 We offer discounts on large orders, several shipping and payment options and fair pricing terms.